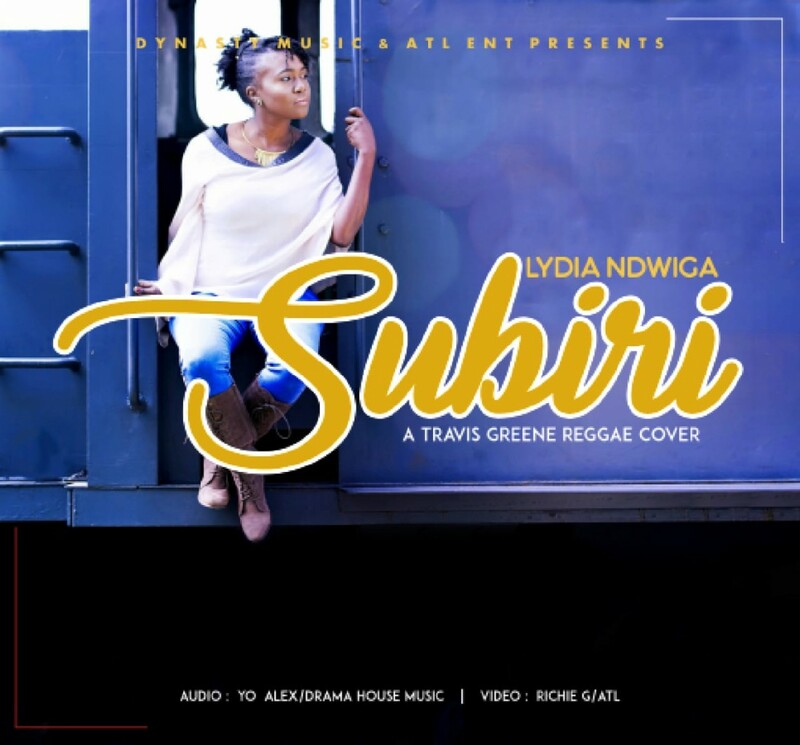 Kenyan Gospel Singer, Lydia Ndwiga drops a new song titled: Subiri – a cover version of You Waited originally performed by Travis Greene. Lydia Ndwiga is an acclaimed Kenyan Gospel Singer, Voice Coach, Song Writer, Music Arranger, Performer and Performance Director, Background Vocalist, Music Educator, Voice Artist, and Music Mentor. She has a great passion for Music and is a C.E.O and Co-Founder of Dynasty Music, a company that is Music Oriented. She is regarded as one of the best vocalists and Vocal Coaches in Kenya at the moment. Testimonials from the countless well-known performers that are her students can attest to this. Lydia is a First Class Honors graduate of Kenyatta University. Lydia started singing at a young age in her church.She later joined choirs in Primary and Secondary School and the University. She participated in Music Festivals, where she competed at the National levels, that are the highest level in the Festivals. She later pursued a Bachelor Of Music degree, where she majored in Voice and did a minor in Guitar. It was at the University that she decided to go professional with her singing. Lydia was a part of the University’s Music Band and she went ahead to join other bands outside Campus. With the bands, she performed at various corporate functions and at prestigious hotels. Lydia has a passion for ministry. She is a born again Christian, who grew up under the strict mentorship of her Christian parents. Her service in the ministry started out in churches, where she sang, as well as lead praise and worship. She writes and arranges her own Music and she is currently working on her debut album.